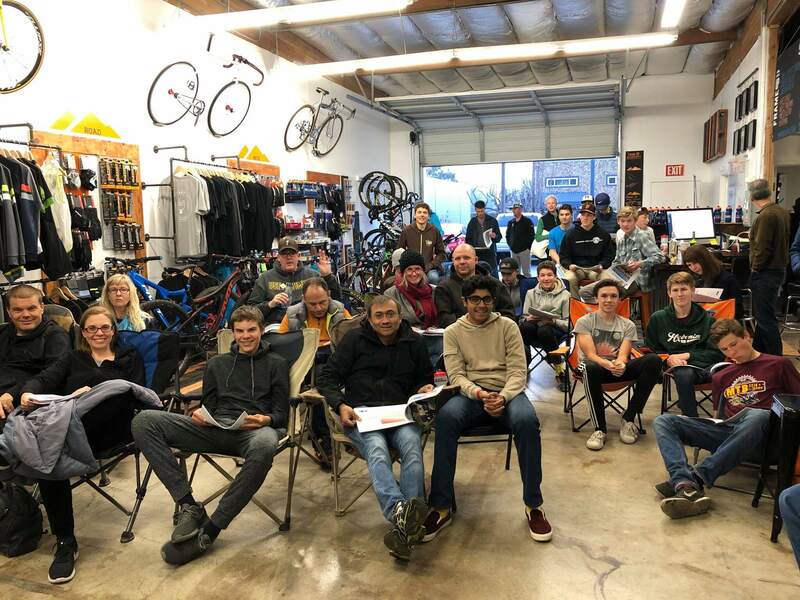 We started a shop because we love our community and we love biking. Ride on over to see us, grab a cup of coffee. Weekly rides, a coffee bar, flat repairs while-you-wait, and all around nice shop people. We only stock the best brands on the planet. We stand behind everything we stock because we only stock what we ride.